This February, be part of something great. 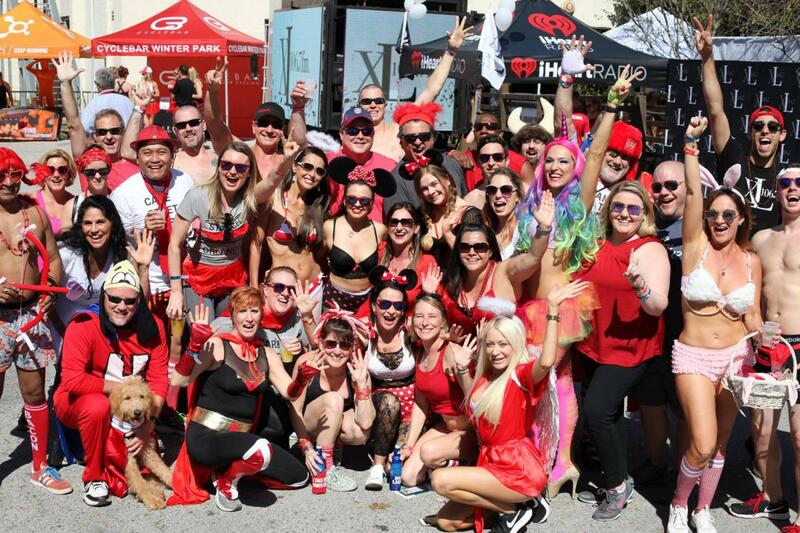 Cupid’s Undie Run is a “brief” fun run that takes place in the middle of a BIG party. That’s right: a PG 13 pantless party and mile(ish) run with 100% of net proceeds funding neurofibromatosis (NF) research. We run in our undies because those affected with NF can’t cover up their tumors to feel more comfortable, so why should we? We encourage undies, but we get that it’s not for everyone, maybe costumes are more your style? So whether you start a team with your friends, join a team, or run solo, just come out, have a blast, and raise some money for NF research!